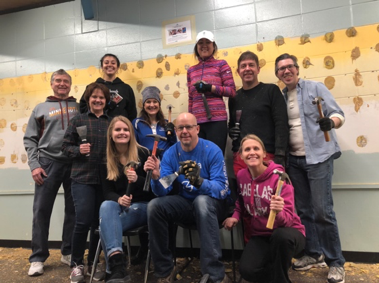 Minneapolis COL is supporting a literacy project with the Boys & Girls Clubs of the Twin Cities, (finally!) using funds raised during our club's 30th anniversary year. We are excited to provide an update on both the literacy initiatives happening at the Jerry Gamble Club and our COL project. Click "read more" to get the latest scoop. This past school year, the Literacy Program at the Boys & Girls Club was expanded to offer academic enrichment for all K-3 members with "literacy stations" to reinforce the skills needed in reading, but with a multi-sensory, hands-on approach. Additionally, Club Members identified as ‘High risk’ are provided intense, purposeful reading instruction utilizing the Sonday System® taught in a 1:8 small group session. Data so far has shown the Literacy program is helping youth make significant progress in ‘catching up’ to grade-level. 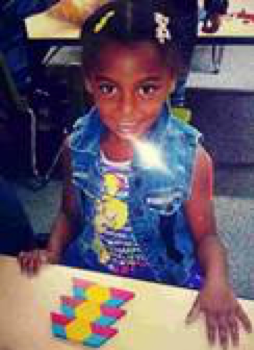 One specific example: Jemmini, a first grader, is an engaging and inquisitive Club member at the Jerry Gamble Club, whose recent scores on the assessment show that she moved OUT OF HIGH RISK in less than a year. Jemmini increased her score by 13% and is well on her way to being a super-star reader! 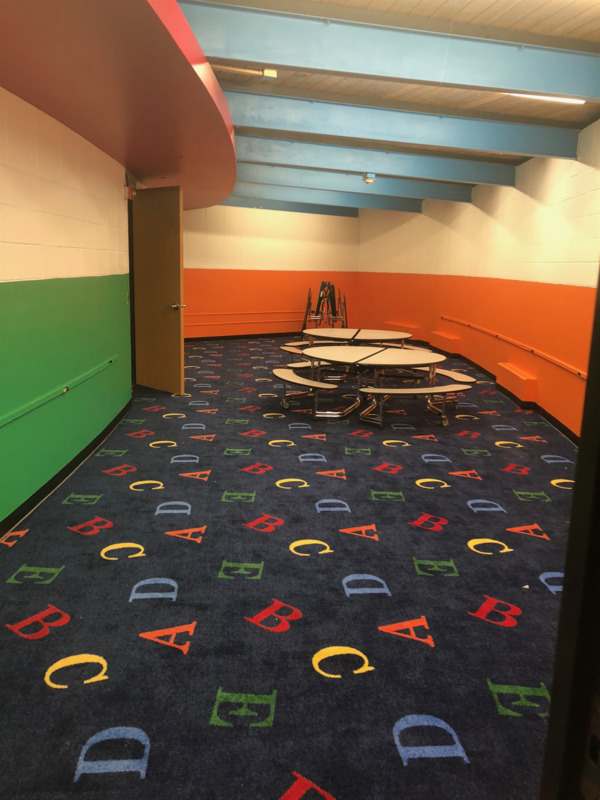 To support the kids learning – and to make it fun - the Jerry Gamble B&GC in North Minneapolis sought to completely reconfigure and reinvigorate the areas used for kindergarten through third grade programs within the building. With $30,000 raised during COL’s 30th anniversary year and hands-on support from COL members, the new space will mirror a Montessori-type of classroom experience and include a Groves Literacy room for small group programming; Learning Center with technology and computer stations, educational activities, educational and creative play opportunities, and book nook library; open space area for recreation, mindfulness programming and other social emotional learning activities. July: COL member Michael Anschel is providing professional staff from O&A to build the stage for the mindfulness/creative play area. August 14: Hands-on volunteer opportunity. Help put together furniture, the library and other needs (event will be posted on the calendar and club news). September: Back to School Bash COL members, the community and of course, the kids, to celebrate and officially launch the space. (Date and event will be posted on the calendar and club news). We appreciate your continued support and enthusiasm for helping to bring this project across the finish line.